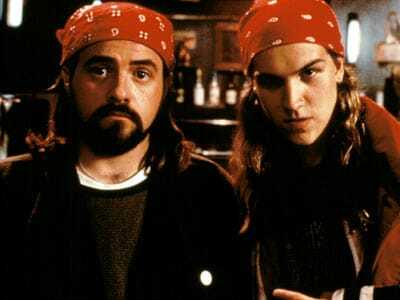 I have been a fan of the View Askewniverse and Kevin Smith since I first saw Clerks. 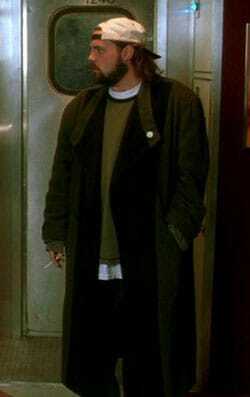 Silent Bob is awesome and really easy to cosplay. He's probably my second favorite character in the movies, after Dante. 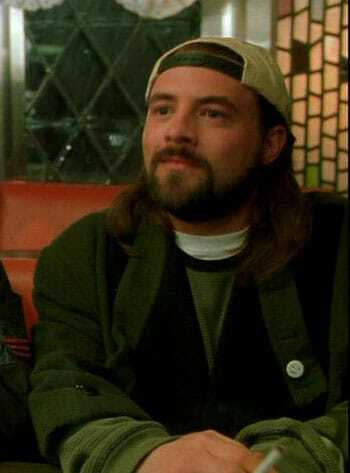 After many years of planning it, I'm finally going forward with Silent Bob. This is a really simple costume to put together. The hat and the coat are all that you need to buy. But since I'm going genderbend instead of crossplay, I don't have to worry about the beard! ​I'm thinking of using a lacefront wig if I ever get one for another costume. But I think the hair is the least important thing about this costume.